Scree self - adhesive vinyl AQ 100micron is a quality wide format self-adhesive vinyl with special matt coating for waterproof images suitable for up to 12 months outdoor use when printed using pigmented inks. 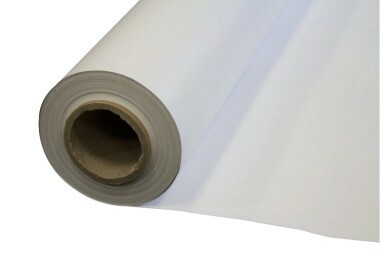 This self adhesive vinyl is a really versatile product, offering excellent value for money. Available in 2 widths on 20m. rolls.